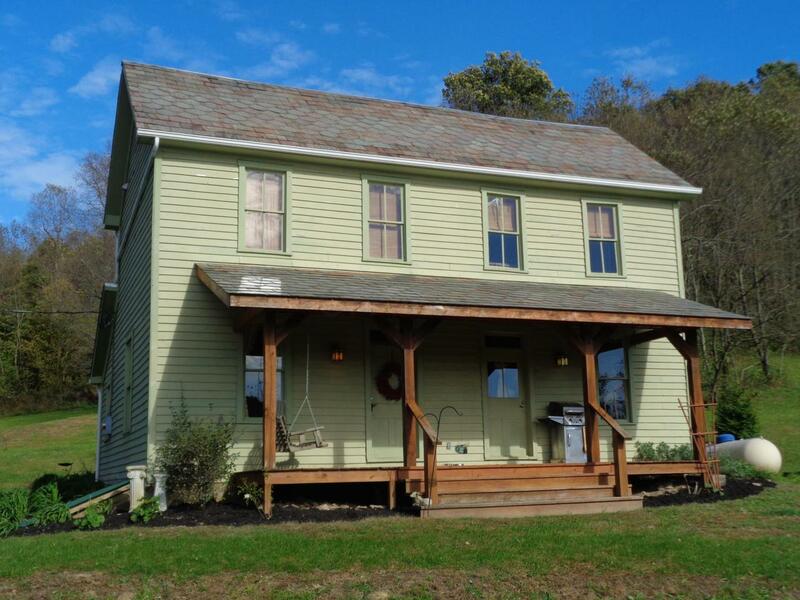 Ohio home and farmland for sale in the hills of Perry County. 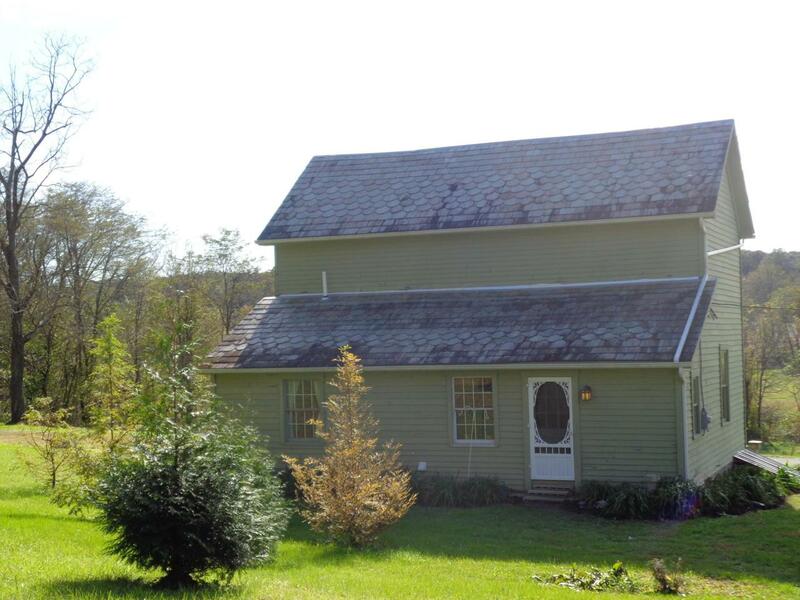 This 27+ acre farm showcases tillable land, wooded hillsides, a creek and a newly renovated farm house with a barn. 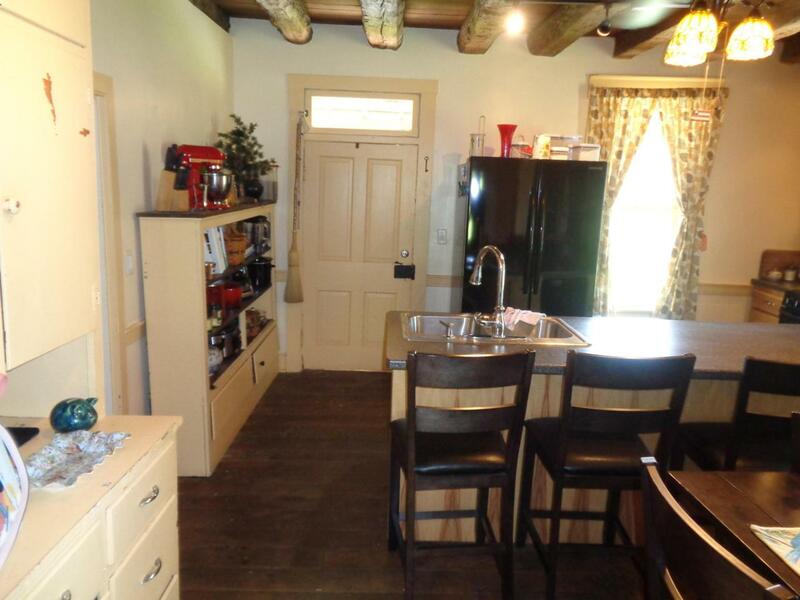 Enjoy the front porch to count the cars on the country road or entertain in the kitchen with exposed barn beams. Deer and turkey sign fills the property and room for pasture or tillable agriculture practices. Only 45 miles to Columbus. Call today! 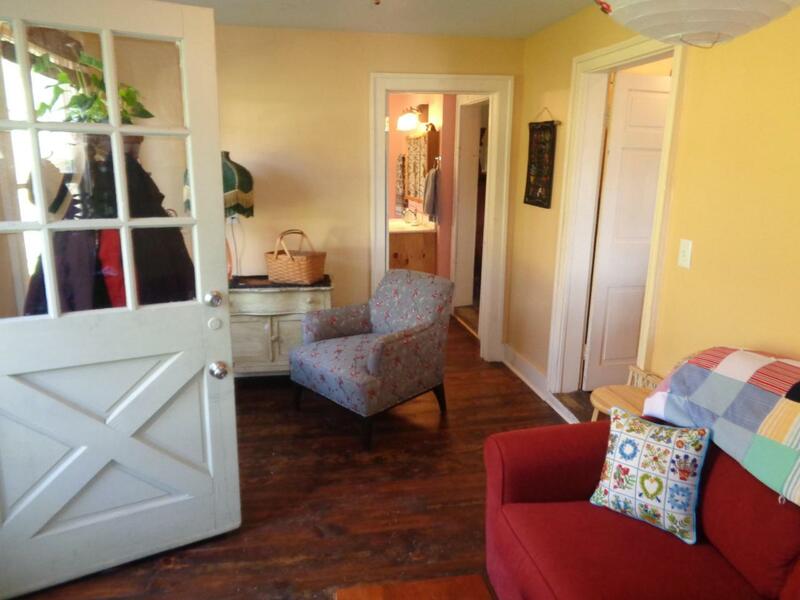 Listing provided courtesy of Ryan Biltz of Real Estate & Auction Services, Llc.